The idea for a society that would bring together all the various cultural groups of Kamloops began in the early 1970s. The Kamloops Multicultural Society was formed in 1975 under the British Columbia Societies Act. There were about ten founding member organizations, including the Can-Ital Ladies Society, Colombo Lodge, Sons of Norway, Ukrainian Professional Business Club and Kamloops Japanese-Canadian Association. 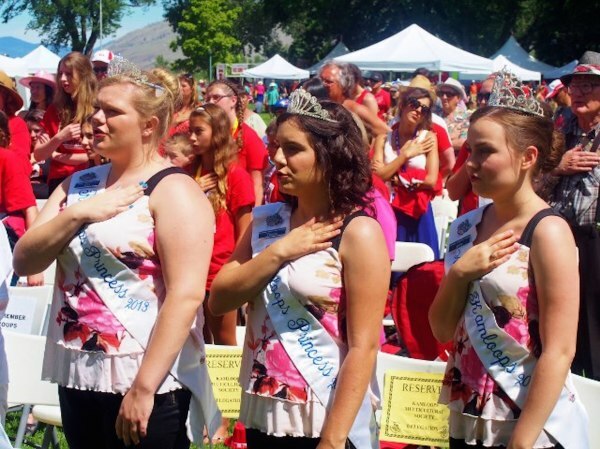 Every year since its formation, the Kamloops Multicultural Society has provided the organization and entertainment for the Canada Day - FolkFest celebrations on July 1st. As more and more people have become aware of the Federal government's policy on multiculturalism and the multicultural issues facing their community, the role of the Society has increased considerably. 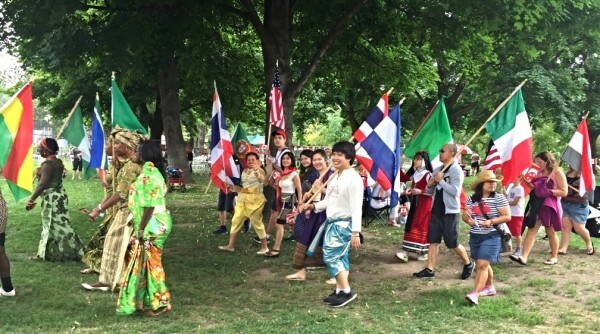 It is now an umbrella organization for over twenty local ethnic groups, representing over 1000 individuals, as well as a number of associate members. Its mandate is to foster understanding and mutual respect between members of all races and religions.